Lexington, KY - May 6, 2015 - The CP National Horse Show, once again scheduled for Lexington, Kentucky on October 27th through November 1st, 2015 at the Kentucky Horse Park announced the establishment of the all-new Leo Conroy Maclay Grant. 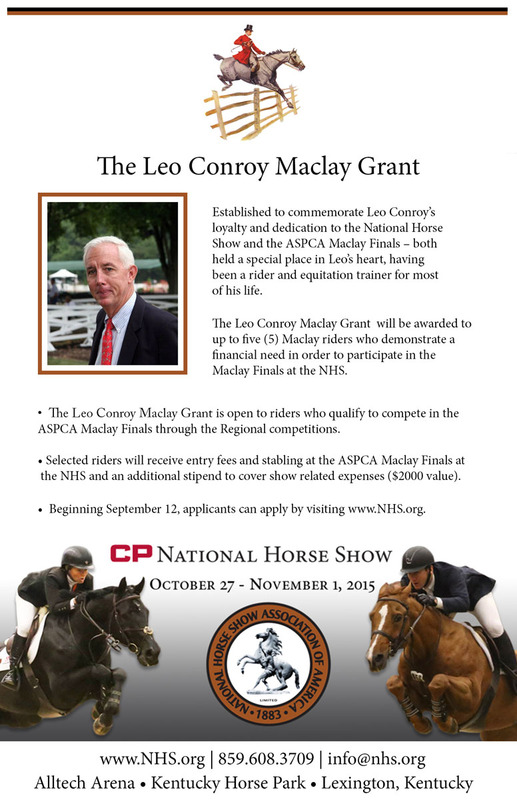 Created to commemorate Conroy's loyalty and dedication to the National Horse Show and to the ASPCA Maclay Finals, the Leo Conroy Maclay Grant will be awarded to up to five (5) Maclay riders who demonstrate a financial need in order to participate in the Maclay Finals at the CP National Horse Show. 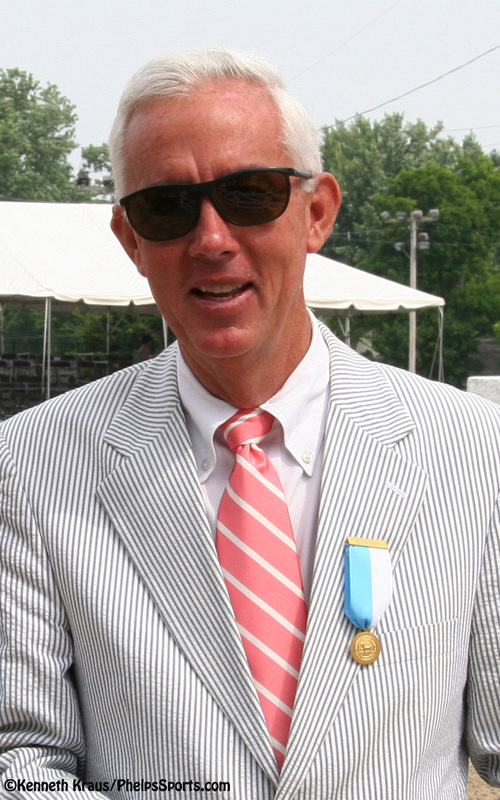 Leo Conroy, co-manager of the National Horse Show and Chairman of the ASPCA Maclay Finals, passed away early in January, 2015 and the CP National Horse Show and the ASPCA Maclay Finals both held a special place in Conroy's heart, having been a rider and equitation trainer for most of his life. Conroy was a valuable asset to the NHS and a devoted supporter. To commemorate his loyalty and dedication, the National Horse Show has established a grant fund in his name: The Leo Conroy Maclay Grant (LCMG). The Leo Conroy Maclay Grant is open to riders who qualify to compete int he ASPCA Maclay Finals through the Regional competitions. Selected riders will receive entry fees and stabling at the ASPCA Maclay Finals at the NHS and an additional stipend to cover show-related expenses ($2000 value). "We couldn't think of a better way to honor our friend and colleague," said Mason Phelps, Jr. The President of the National Horse Show Foundation. "This grant will keep his name alive long after many of us have departed and will continue to benefit young and upcoming riders for years and years to come." 2) The Leo Conroy Maclay Grant is open to riders who qualify to compete in the ASPCA Maclay Finals through the Regional competitions. Riders must apply online from September 12 - October 1 at www.NHS.org to be considered for the Grant. 4) The LCMG Committee will thoroughly review all applicants, and award the LCMG up to five (5) qualified riders based upon the application and required two-part essay. Beginning September 12, applicants can apply by visiting www.nhs.org, completing the form with the information outlined above, and attaching their essay. All applications must be completed and submitted online through www.nhs.org. No hard copy applications will be accepted. Applications will be accepted between September 12, 2015 and October 1, 2015. Applicants will receive a confirmation email when their application is received. Applicants will receive a response by October 12, 2015. 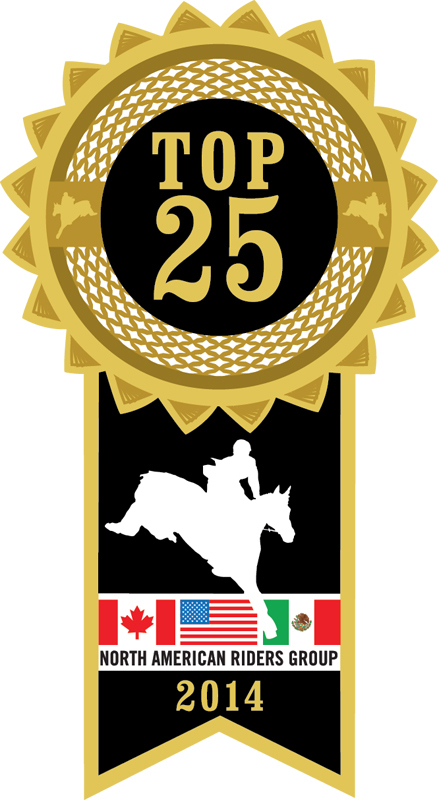 The National Horse Show is one of the North American Riders Group's (NARG) top-rated American equestrian events and the National Show Hunter Hall of Fame's Horse Show of the Year for the fourth year in a row. The 2015 CP National Horse Show takes center stage on October 27th through November 1st, 2015 at the Kentucky Horse Park in Lexington, Kentucky. Founded in 1883 at the original Madison Square Garden, the National Horse Show is America's oldest indoor horse show, firmly established as a major fixture on the national and international sports and social event calendars. The National Horse Show Association's primary activity is the annual production of the National Horse Show and all ancillary events. Over the years, the National Horse Show has provided financial aid to many worthwhile charities.